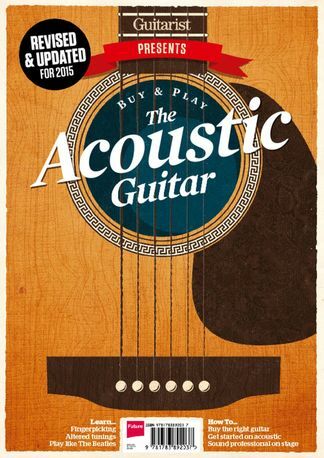 New bookazine on sale with everything you need to know to buy and play acoustic guitar. Interviews with star players, lessons, buying advice and much more. Be the first person to tell us what you think about Buy And Play The Acoustic Guitar and you'll save $5 on your next purchase!